Hotel bookings outside of London are falling as travellers rein in their spending. That’s according to Whitbread, which is the owner of Premier Inn, the UK’s biggest hotel chain. Following the company’s high profile selling off of Costa Coffee to Coca Cola earlier this year for £3.9bn, it’s left with its budget hotels and 692 restaurants (all located next to Premier Inns). The Costa Coffee sale represented a great return on its purchase of the brand for £20m in 1995. 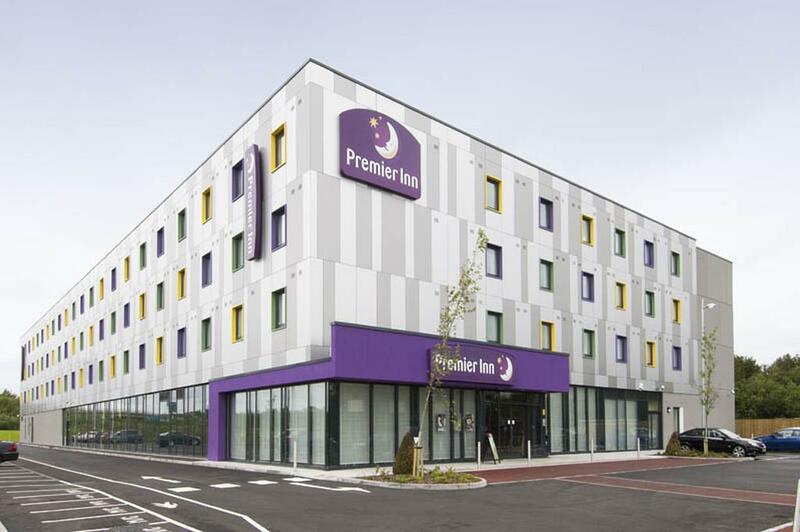 Excluding new hotel openings, Premier Inn sales rose 3.1% in Central London but fell 1% across the rest of the UK in the third quarter of 2018 to 29 November. The net result was a 0.2% dip for the UK. In the face of this weakening of demand outside London, as well as increased competition from new rivals like Airbnb, Whitbread is looking to expand into Germany, which is Europe’s largest hotel market. It’s acquired 19 hotels from Foremost Hospitality Group, which are all earmarked to be turned into Premier Inns.